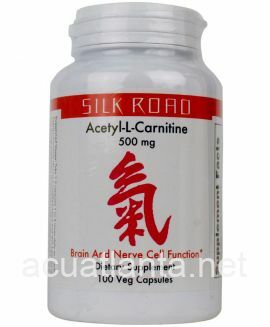 Niatain provides a high quality form of extended release niacin, which supports normal cardiovascular function. 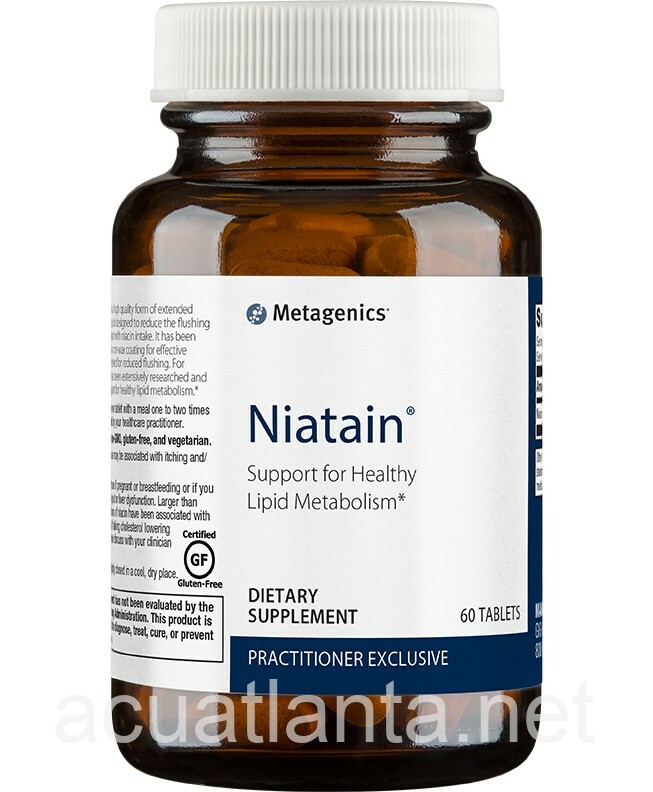 Niatain is recommended for people supporting cholesterol levels within the normal range. 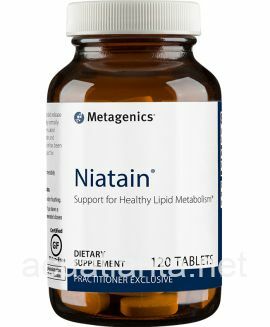 Niatain is part of Metagenics Cardiometabolic Health product line. Niatain provides a high quality form of extended release nicotinic acid (niacin) designed to reduce the flushing normally associated with niacin intake. It has been formulated with a non-wax coating for effective dissolution and tested for reduced flushing. Niacin supports normal blood lipid metabolism and normal cardiovascular function. 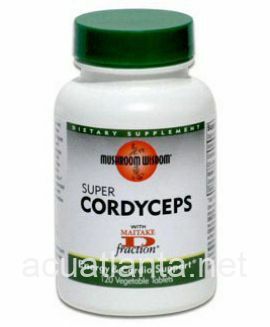 Other Ingredients: Microcrystalline cellulose, hypromellose, stearic acid (vegetable), silica, and coating (hypromellose, medium chain triglycerides , and hydroxypropylcellulose). Warning: Do not use if pregnant or breastfeeding. Larger than recommended doses of niacin have been associated with liver dysfunction. Please consult your healthcare provider. 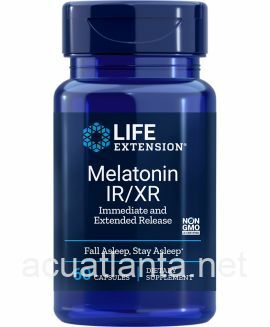 Niatain product is available only from licensed healthcare professionals. 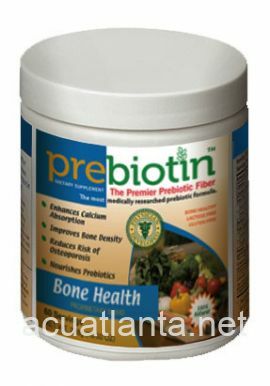 Buy Niatain Online here at AcuAtlanta.net or our clinic.